South African egg producers have raised concerns about the potential negative impact of table eggs being imported into the country. Five containers of imported table eggs have been recalled by South Africa’s Agency for Food Safety and Quality (AFSQ). AFSQ has been appointed by the Department of Agriculture, Forestry and Fisheries (DAFF) to conduct inspections, grading and sampling of animal products to ensure compliance in terms of the Agricultural Product Standards Act. 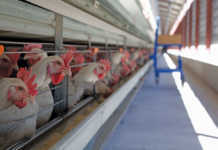 Hennie Joubert, manager of poultry at AFSQ, confirmed that a recall had been issued for the imported eggs on 30 August. However, this was due to labelling and classification problems, not because the eggs posed a health risk. Joubert said that certain of the issues had already been addressed, and the eggs could be released back onto the market if all relevant criteria were met. Local egg industry players have increasingly expressed concern about potential threats posed by table egg imports. 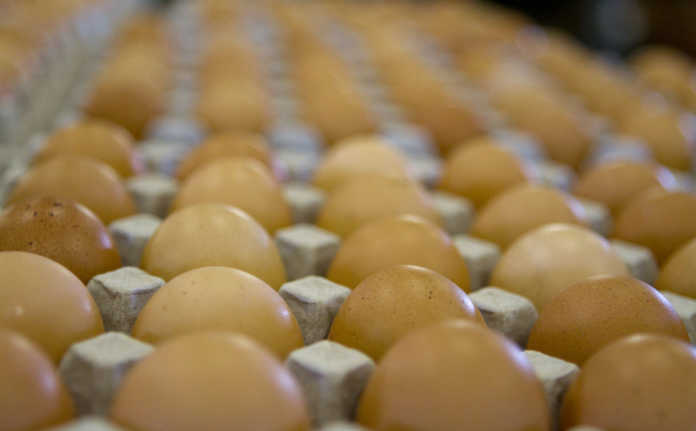 The acting general manager of the SA Poultry Association’s (Sapa’s) Egg Organisation, Christopher Mason, confirmed having knowledge of the recall. He said that imports of eggs were unnecessary as local production had recovered from the bird flu outbreak and South Africa was presently in balance with supply and demand. “Producers of eggs in South Africa will certainly feel the negative effect of these unnecessary imports,” he said. Bloemfontein-based egg producer Marco Torsius, a founding member of the Toplay group, said that apart from the potential economic impact of the imports, he was concerned about general public perceptions if bad eggs entered the country. He said that South Africa could not afford to put the good reputation of the local egg industry at risk. This was due to concerns over use of preservatives and the need for an unbroken cold chain to extend the shelf life of imported eggs. Mason questioned the process used to facilitate the lengthy shelf life claimed for imported eggs. 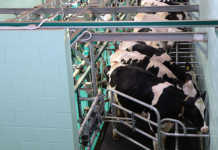 The eggs were kept under cold storage at 0 to 2 °C until sold to an outlet and were then kept at ambient (room) temperature. “Quality deteriorates once chilled eggs are exposed to ambient temperature. 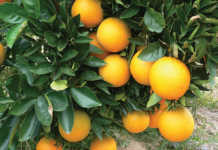 We don’t understand how such a long shelf life is able to be claimed by the exporter/importer,” he said. He added the quality of locally produced eggs was strictly monitored in terms of so-called R725 legislation. “The viewpoint is that imported products should conform to the same standards as locally produced products and the same inspection criteria should be implemented,” he said. Mason said that Sapa and the Egg Organisation had engaged with government departments on the matter and had suggested amendments to R725 to DAFF. He said that they were aware of seven containers containing a total of over three million table eggs imported into South Africa from Brazil in June. They were still awaiting figures for egg imports in July.